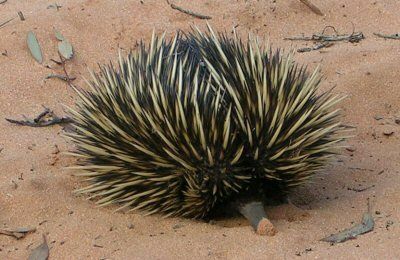 Landcare rehabilitation and tree-planting projects. A regular monthly work bee for the whole Gondwana community. 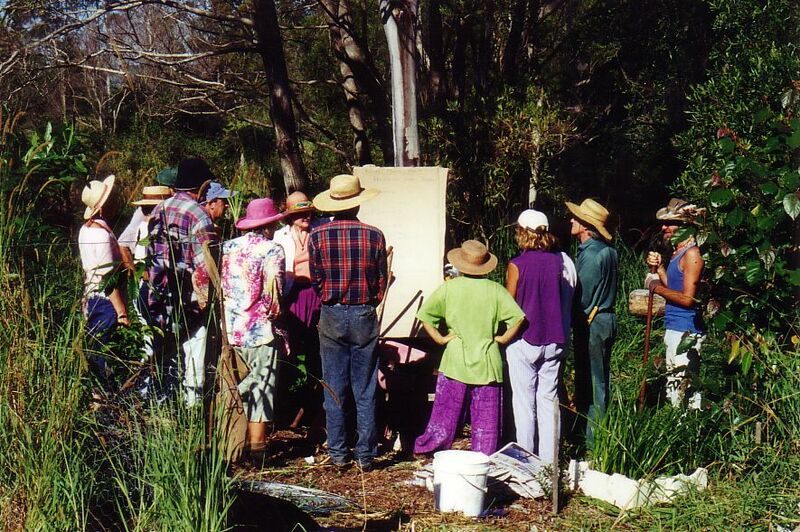 Landcare maintenance plus miscellaneous handyman, gardening and cleaning activities. Followed by a community morning tea. The Gondwana Sanctuary site is a 40ha multiple occupancy landholding, located at Grays Lane and Prestons Lane in Tyagarah. The eastern portion of the site is elevated and gently undulating, falling gradually to the floodplain, which constitutes the western portion (approximately 80%) of the site. Simpson Creek runs on a north-south alignment across the local coastal floodplain, draining to the Brunswick River through the Tyagarah Nature Reserve. 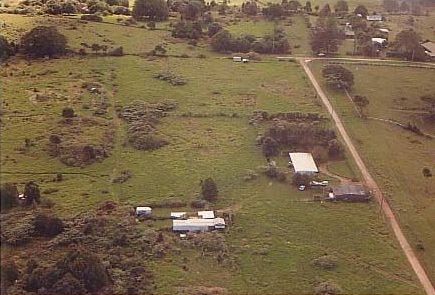 The land on the property around the creek has been subject to a staged landcare rehabilitation and tree-planting project. Approximately 13 ha of the floodplain has been planted with Flooded Gum (Eucalyptus grandis). All development for housing and ancillary uses is located on the eastern elevated land. This development consists of eleven residential dwellings and a range of ancillary buildings including cabins, studios, meditation spaces and garages. The vegetation in this portion of the site is a mixture of exotic and native species, which have been planted by the community. A range of weed management activities has also been undertaken in this area, as outlined in more detail in the plans and maps attached as Appendix H of Gondwana's Community Title Subdivision Development Application . 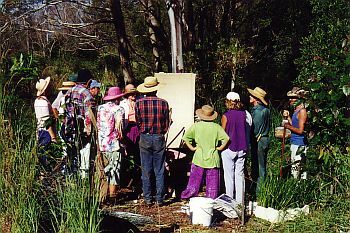 There is a collection of landcare photos in the Photo Album. There is a great deal of wildlife on Gondwana - mammals, birds, reptiles and amphibians, including a number of regionally significant and vulnerable species. 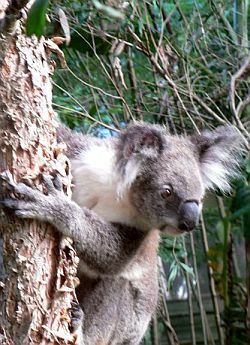 Our wildlife includes koalas, wallabies, echidnas, flying foxes, bandicoots, and a wide variety of birdlife. Because of this extensive wildlife, cats, dogs and poisons are not permitted on Gondwana. See the Environmental Management and Enhancement Plan below for a lot more detail. To download this Enviromental Plan , click here.